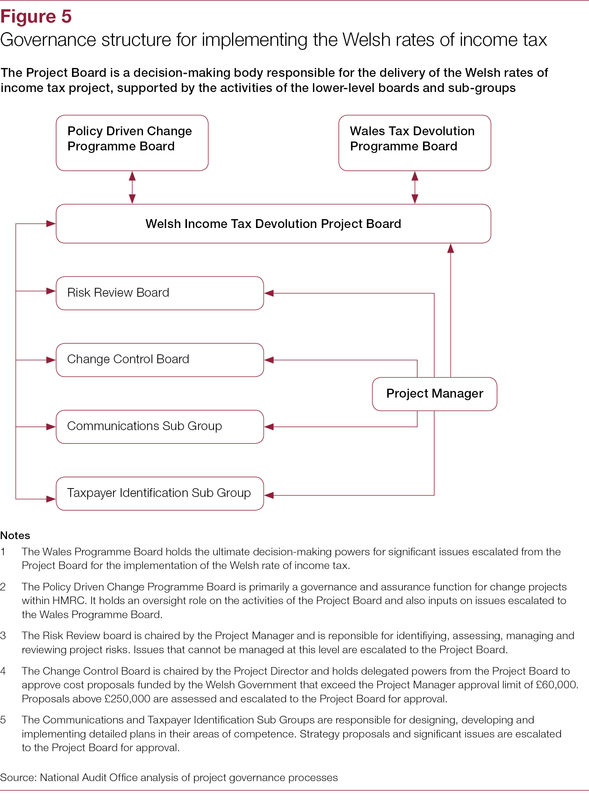 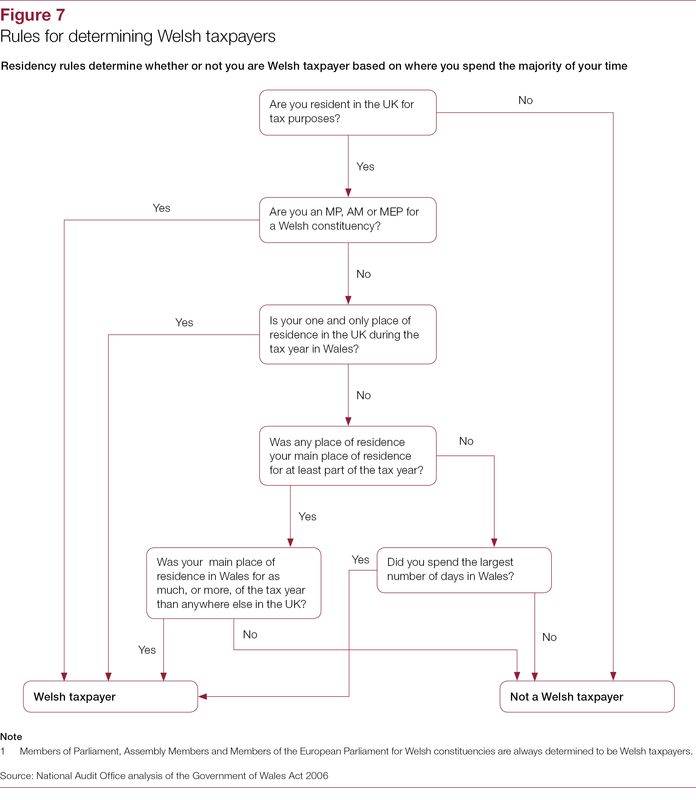 The Wales Act 2014 amended the Government of Wales Act 2006 to give the National Assembly for Wales (the Assembly) the power to set Welsh rates of income tax that will apply to the non-savings non-dividend income of Welsh taxpayers from the 2019-20 tax year onwards. 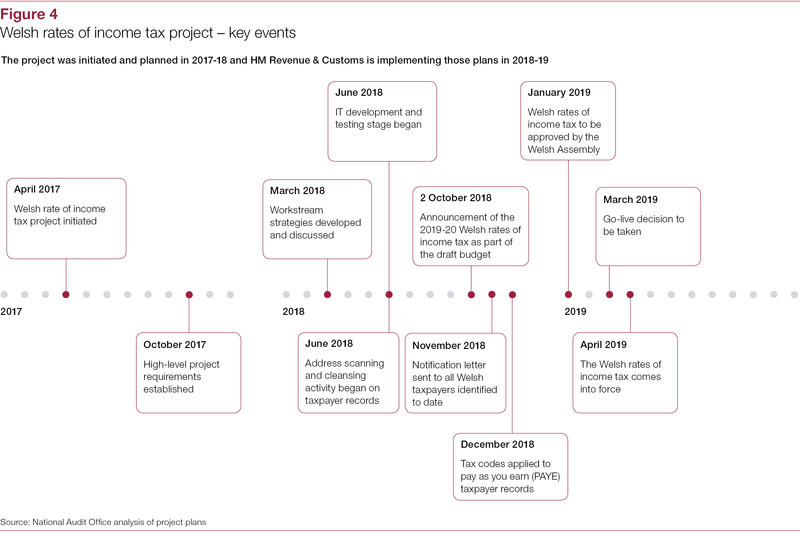 From April 2019, the United Kingdom (UK) basic, higher and additional income tax rates will be reduced by 10 percentage points and the Assembly will use its powers to determine the Welsh rates that will replace them. 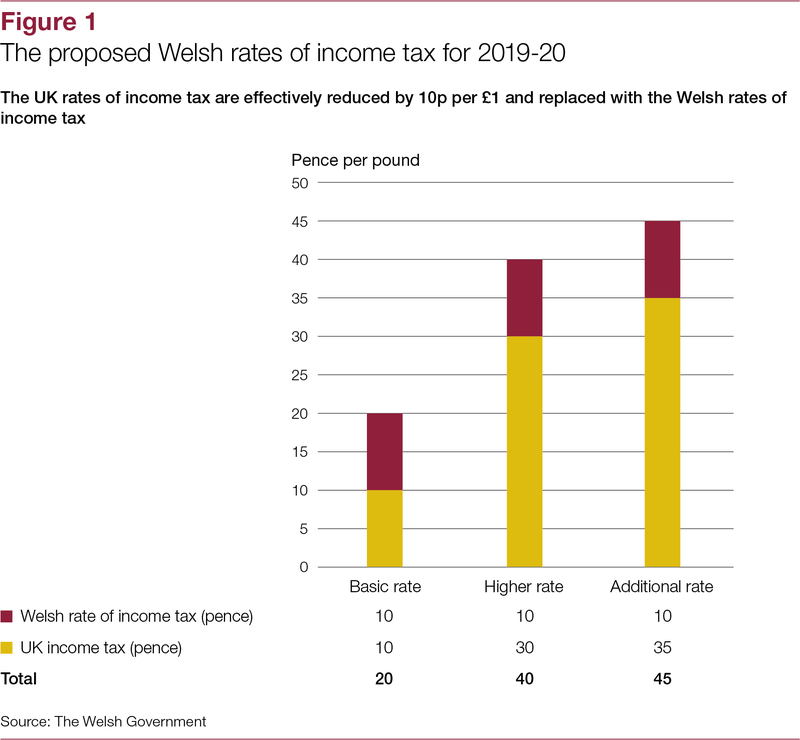 For 2019‑20, the Welsh Government has proposed rates equal to the reduction in the UK rates: 10 percentage points. 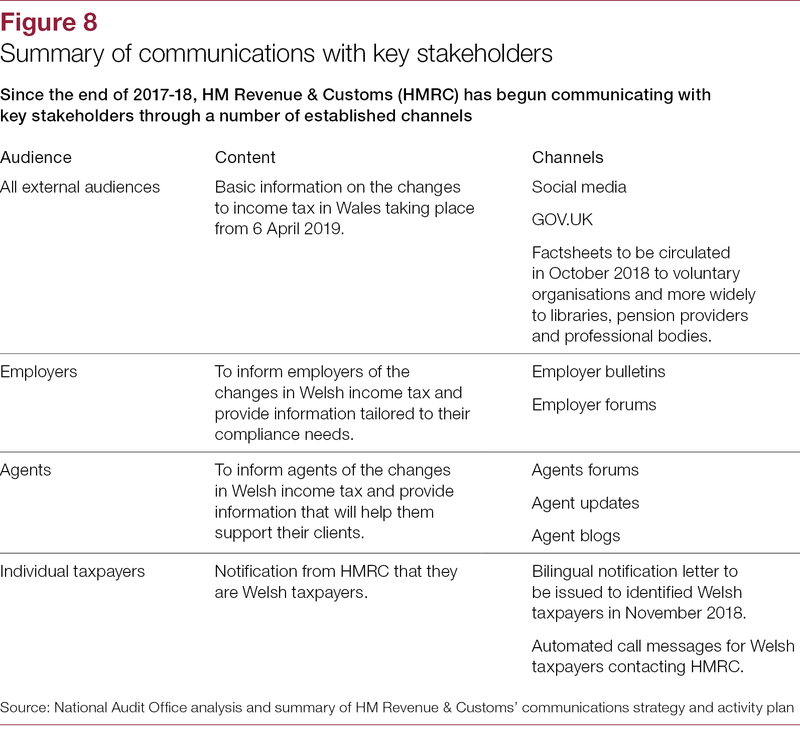 HM Revenue & Customs (HMRC) is currently implementing the Welsh rates of income tax. 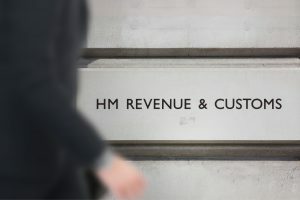 This involves making changes to a range of IT systems that support tax assessment and collection, taxpayer communications and financial reporting functionality. 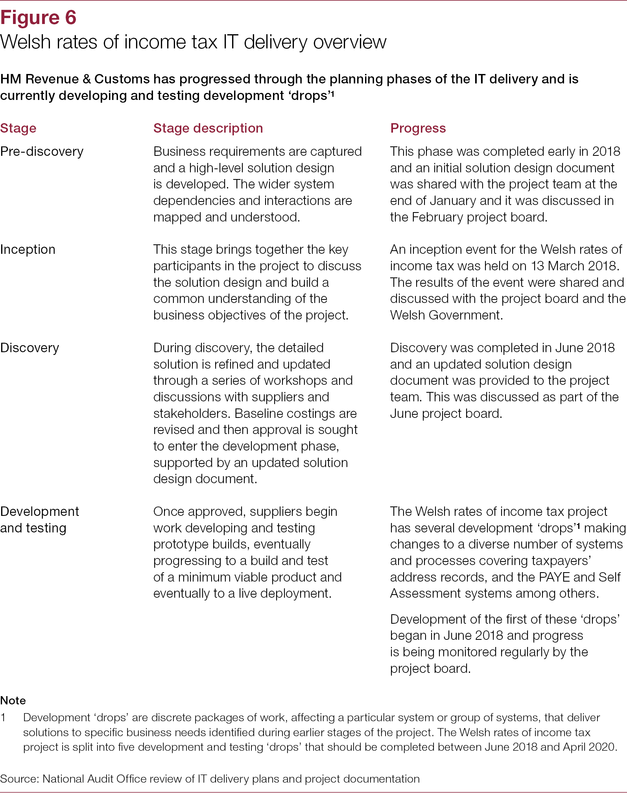 It also needs to develop a Welsh taxpayer population from existing taxpayer records to ensure that the right amount of tax is collected from individuals and allocated to the appropriate government. 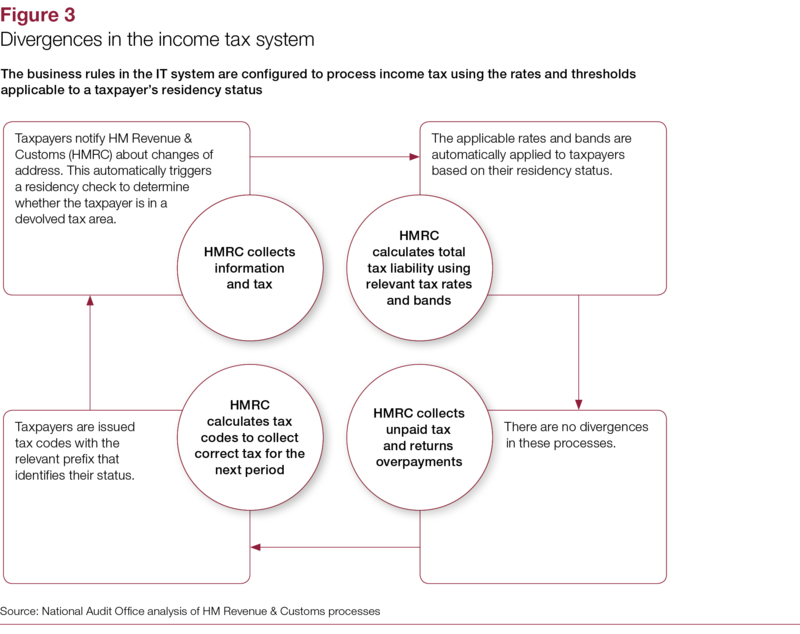 Once implemented, HMRC will administer and collect income tax from Welsh taxpayers as part of the UK tax system. 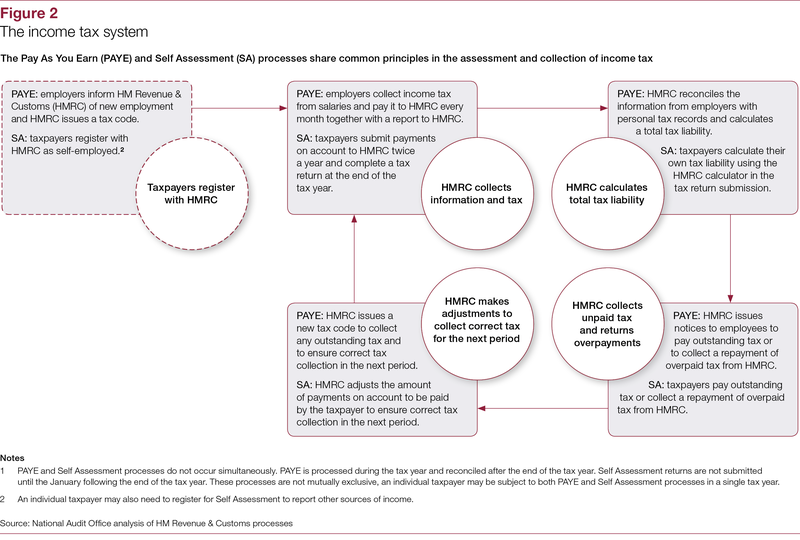 details of the cost of administering Welsh income tax, including whether the amounts are accurate and fair (Part Three).